Found 5 file extension associations related to TNTmips and 5 file formats developed specifically for use with TNTmips. TNTmips is MicroImages' flagship product for geospatial analysis. 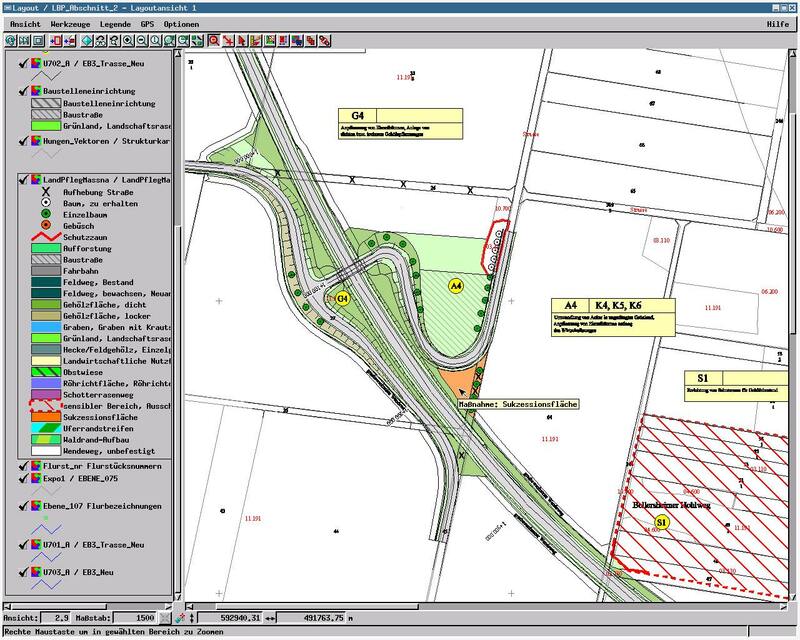 TNTmips is used in more than 150 nations around the world for geographic information analysis (GIS), advanced image processing, CAD, desktop cartography, electronic atlas preparation, and other spatial database management and visualization applications. TNTmips offers a level of data and process integration that is unmatched in any other professional system. And you can use TNTmips on Windows, Macintosh, and UNIX computers with exactly the same set of features and user interface on every platform. TNTmips has a long release history and is the most technically advanced and easy to use professional system on the market. If you need more information please contact the developers of TNTmips (MicroImages, Inc.), or check out their product website.